To submit and promote your plugin on the wordpress.org site you will need to follow a few steps which are outlined below. Read the Plugin Submission and Promotion instructions. Sign up so that you have a developer’s account in wordpress.org. After following the instructions above you will eventually get an email stating that your plugin has been approved for submission. 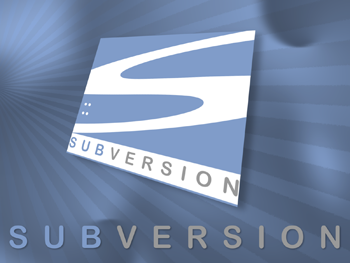 Within this email you will get instructions about how to submit your plugin files using the subversion repository system. The instructions given will not apply to you if you are using windows. See my instructions below about how to do this using windows. Step 1: Download and install TortoiseSVN on your windows machine. This is a windows interface to the Subversion repository system. Step 2: Create a directory somewhere on your hard drive which you will use as the place for your local repository. You can name it the same as your plugin name or whatever you want. This will be directly linked to the repository hosted on wordpress.org where people can download your plugin. The above folders will be empty at the moment because you haven’t submitted your plugin yet. The field called “Checkout directory” should be the new folder you just created on your windows system. Leave all other settings as they are and then click the “Ok” button. 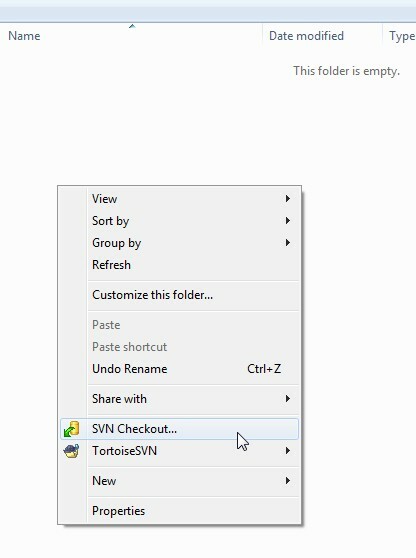 After clicking the “Ok” button the Tortoise SVN will log into your remote repository and download the three folders we talked about in step 2). Now copy your plugin files and readme.txt into the trunk folder. 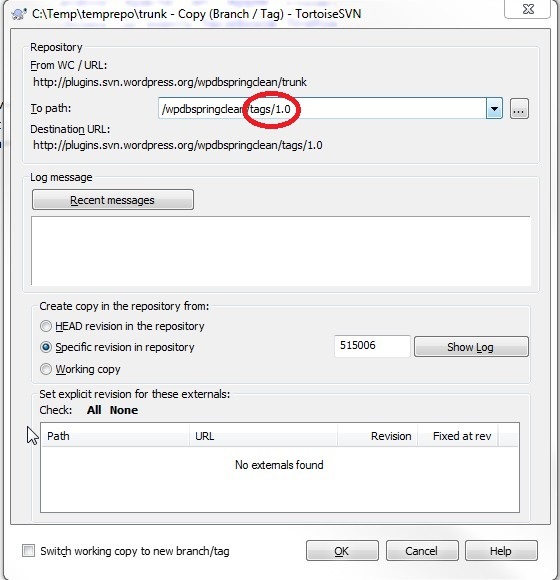 This will now upload your plugin files from your local machine to the remote wordpress.org repository. 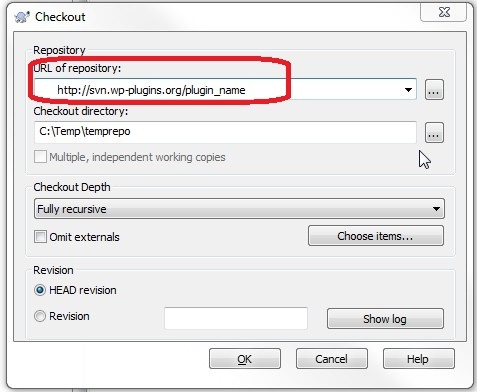 Step 7: Ensure that your plugin files have been uploaded to the remote repository by visiting the trunk folder (http://svn.wp-plugins.org/<your_plugin_name>/trunk) and confirming that your files are there. Step 8: Now we need to add some tag information which will tell people which is the current and stable release of your plugin. Step 10: Your local tags folder on your windows machine will currently be empty because the above step would have created the new subfolder called “1.0” on the remote repo. To synchronise/update your local repo with the remote repo simply right click the folder and select “SVN update“. Now you have successfully uploaded your plugin to the wordpress.org repository and currently your local windows folders and the remote repository folders are in synch. 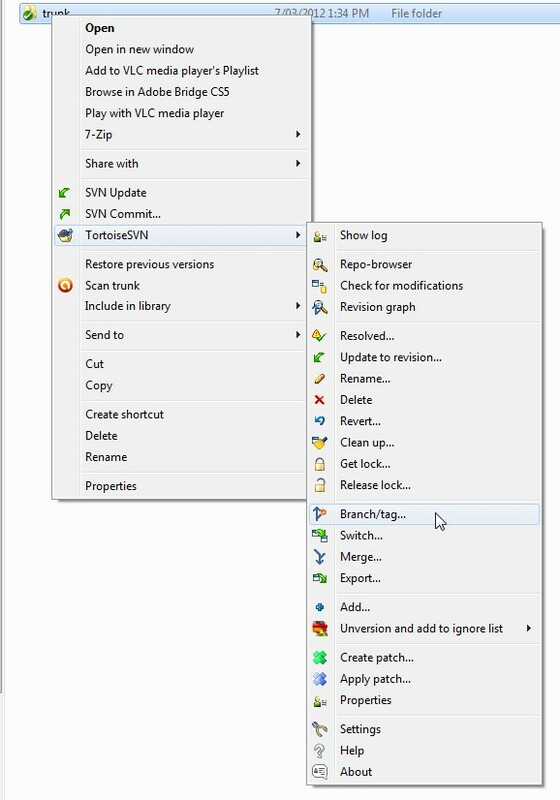 Make any changes to your code by editing and saving the appropriate files in the trunk folder and performing an SVN commit as in step 6. Then set latest version to 1.1 or whatever by following steps 8 and 9. Thanks – perfect clarity along with the photos to explain the process. The only thing missing is information as to how quickly your new plugin will appear in the WordPress plugin search results – the answer, as I just found out, is immediately! Appearing directly in Google will take another few days I’m sure. Very simple and helpful post, I am going to upload my first plugin WHMCS-Geek on WordPress today. I need to thank you about this post, even wptuts or others well know wordpress site are not so clear! !i ‘m a french developper (junior) and i have my tutorail website, and i made a similar tutorial , trying to be as clear as yours! !many thanks, because thanks to you, i understood how to put my plugin on the repository!!!! Thank you so much for this detailed post. The screenshots really made it easy to follow. It can take anywhere from a day to a few days because they have to review your code. Thanks a lot Peter!!! This was very well documented on how to upload plugins. Brilliant. And just when I was about to fire up the Ubuntu machine. Thank you! I have read few other tutorials and I need say those are sucking tutorials. Because all of those posts haven’t explained things in the way of beginner. Your tutorial also missing something that I experienced. Helpful post.Thank you so much for your time. After your first submission, for all other submissions you simply have to follow steps 6, 8 and 9. (Don’t forget when you are copying over the new files to your trunk folder that you also update your main plugin file and change the latest version number. Also you should update the readme.txt file and put an entry in the changelog section). TortoiseSVN is buggy, I removed the .svn folder in the root of the plugin and started from point 3. Sometimes the program says “Please run cleanup function bla bla bla”, so if the clean up does not work the single option for me is to remove the .svn folder. The program can stuck because some folders can’t be deleated because a file from the folder is used by an application… so this is a bug 100%. Lost some days coz of this, I just like to finish things… downloaded Unlocker application that can unlock the folder if it is used. Thanks buddy it helped a lot. I have added my plugin now. Hey I have uploaded the plugin according to your tutorial and I am able to see the files into my trunk and tags folder as told you, but how I will be able to make the plugin downloadable on wordress.org ? You have to firstly submit your plugin for review to the WordPress folks. 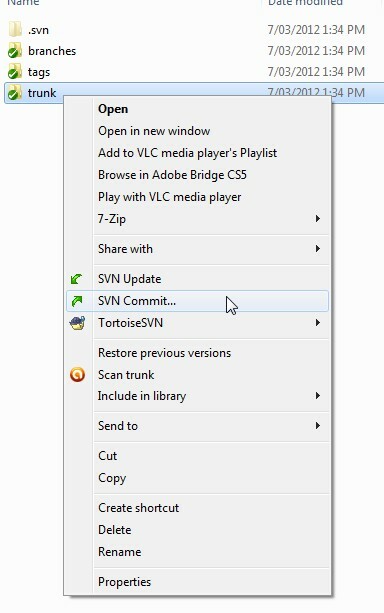 At Step 6 I click SVN Commit and the dialog box OK button is greyed out? Why can’t I do this> This is the 4th tutorial page I have visited and I am tearing my hair out. Are you right-clicking on the “trunk” folder when doing this step? Also when you look at the remote repository “http://svn.wp-plugins.org/” do you see any files there or is it empty? Had been struggling with this for a few weeks. Tried hiring someone to do it but I just kept getting high price quotes and the run around. I decided to dig into how to upload my own plugins and stumbled across this. YOU ROCK! Hi there! Many thanks for the post. That is exactly what I have been looking for, for a long time!